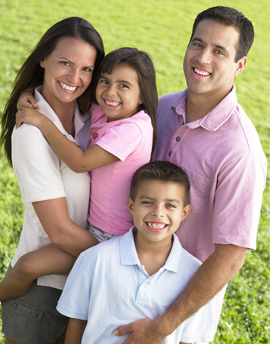 Family or General dentists are the primary dental care providers for patients of all ages. They can treat you and your entire family and care for your overall oral health. This is crucial to your total health. Your general dentist takes responsibility for the diagnosis, treatment and overall coordination of services to meet your oral health needs. If you need a specialized dental procedure performed, your general dentist may work with other dentists to make sure you get the care you need. Don't brush off regular checkups to the dentist!